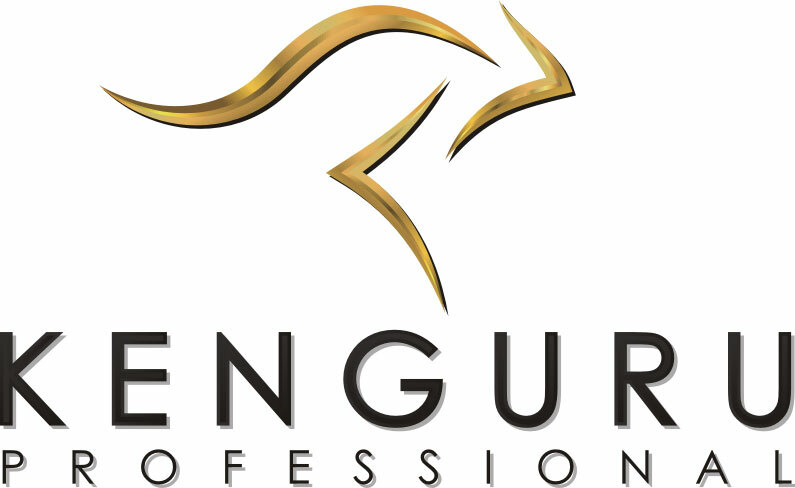 Kenguru Professional Australia is looking for sales representatives (individuals and legal entities) or distributors nationally. We offer you the ability to work with one of the world leading companies in the production and sale of street workout equipment. We would like to establish a mutually beneficial, reliable and long-term relationship on a contractual basis. You will be working with a company that has an expanding global presence. Presentation and promotional materials in digital form.